Citizenship from a recognized English-speaking nation: U.S., U.K., Ireland, Canada, Australia, New Zealand or South Africa. Bachelor’s degree/diploma from an accredited college or university (4 years in US/3 years in UK). Original national level criminal record check (FBI in the U.S.) that is free of any charges or convictions – DUIs, DWIs and any other misdemeanors or felonies will disqualify any prospective teachers from receiving an E-2 visa required to teach English in Korea (minor traffic violations will not disqualify you). Clean health check and drug test. All English teachers in Korea must apply and interview for positions – this can be done through a variety of recruiters and government programs, as well as directly through language schools and institutes. To legally teach English in Korea you must meet certain standards and be able to provide certain documentation. In many cases, documents must receive an international notarization known as an Apostille. 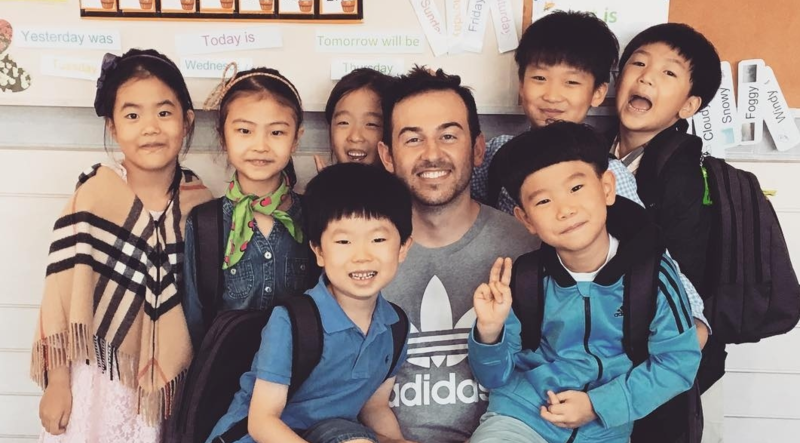 Want to learn more about Teaching English in South Korea? 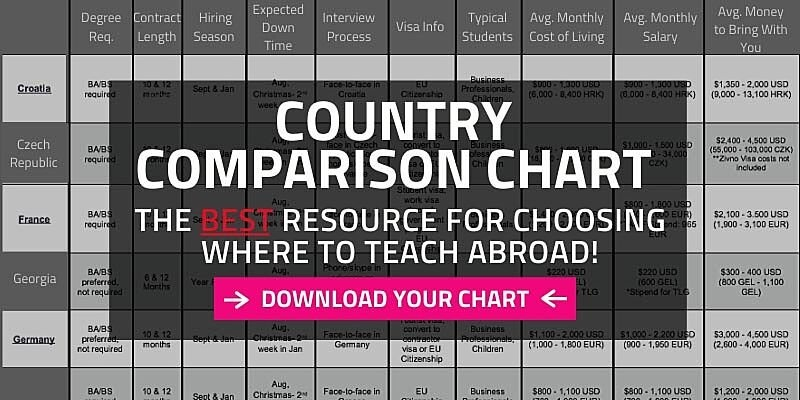 How much money can I make teaching English in Korea? Visit the Alumni Ambassador Corner - Get videos, articles & inside tips for teaching and living in South Korea from ITA Ambassadors living there.